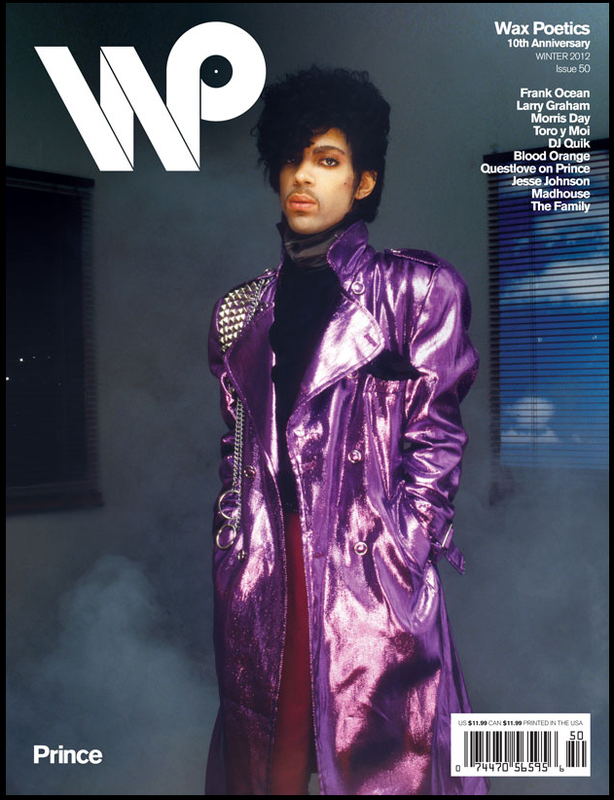 Fresh off the newsstand is the 10 year anniversary 50th issue of Wax Poetic. As always packed with knowledge, inspiration and history lessons. This time it's an excellent double top feature of Prince and Frank Ocean. Who else would pull that off? To top it off and to keep your head nodding all the way to the newsstand here's an exclusive Dâm-Funk mixtape put together to honor and celebrate one of the greatest music publications still available on paper. Wax Poetic staff we salute you!